G3 – Do not overload the same object with actions performed by a tap and by a drag gesture. 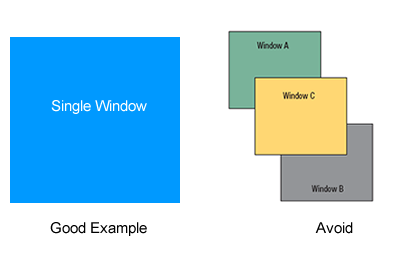 Do not overload the same object with actions performed by a tap and by a drag gesture. 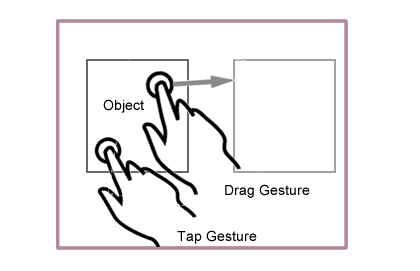 The same object should not be overlapping with actions performed by a tap and by a drag gesture. In case of insufficient pressure or of false starts these two gestures may be easily confused. Example of an object with overload of tap gesture and drag gesture.